Kesari Box Office Day 3 Early Trends: Akshay Kumar Jumps HIGH! Home » Box Office » Kesari Box Office Day 3 Early Trends: Akshay Kumar Jumps HIGH! This Akshay Kumar starrer has surely found its target audience in the first couple days and Saturday was no different. 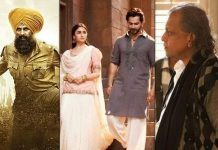 Kesari Box Office Day 3 Early Trends: Afte juicing up the holi’day’ on Thursday, the movie showed the routine drop on Friday. This Akshay Kumar starrer has surely found its target audience in the first couple days and Saturday was no different. After 21.06 crores and 16.70 crores in the first two days, the movie is said to touch the 20 crore mark on its day 3 too. It could be higher/lower depending on how the night shows performed. As of now, the movie has earned in the range of 19-21 crores on its day 3. If we go by the early trends, the grand total of the movie after 3 days will be in the range of 56.50-58.50 crores. This being said, it will enjoy the extended weekend and still technically has one more day remaining. Today will be playing a major role to make things clear. Whether it is action, drama, romance, comedy or socially relevant films, Akshay has dabbled in it all. Kesari Box Office 2-Day-Total: 37.76 Crores VS Akshay Kumar’s Last 5 Releases! Kesari Box Office Day 3 Morning Occupancy: Starts Saturday With A Surprising Trend! Backed by Cape of Good Hope Films and Karan Johar’s Dharma Productions, Kesari is directed by Anurag Singh. AndhaDhun Box Office (Worldwide): 370 Crores+ Surpasses Bang Bang, Uri & Bajirao Mastani! 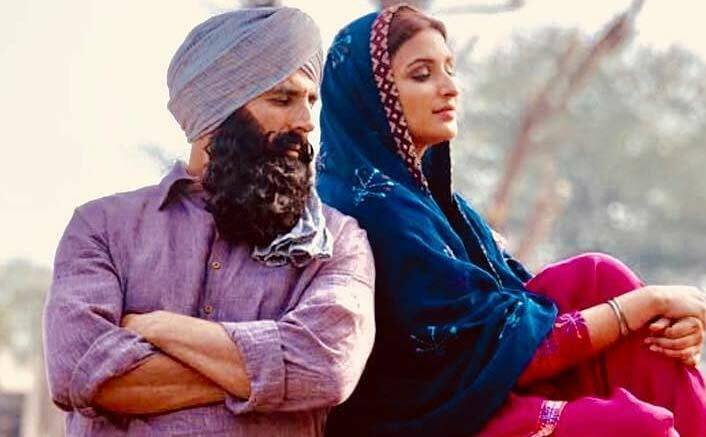 Kesari Box Office Collections: Enters The 150 Crore Club!